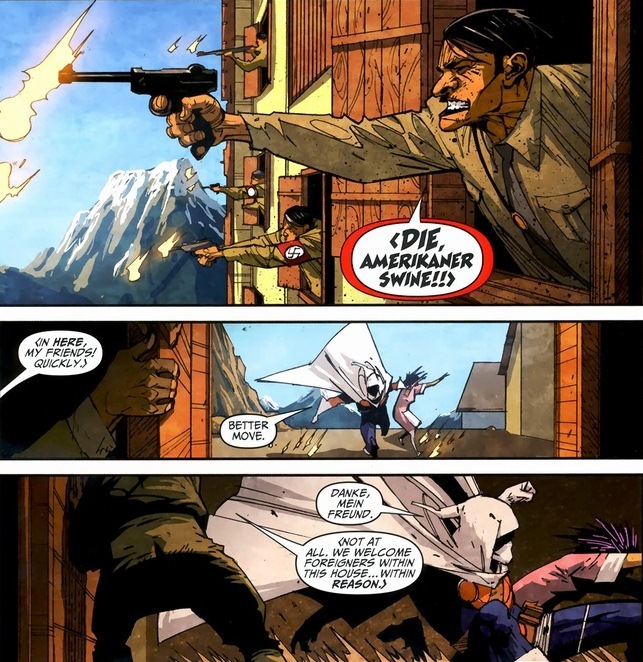 Do you know about the supervillain Taskmaster? Well, all those bad guys don’t become awesome overnight. 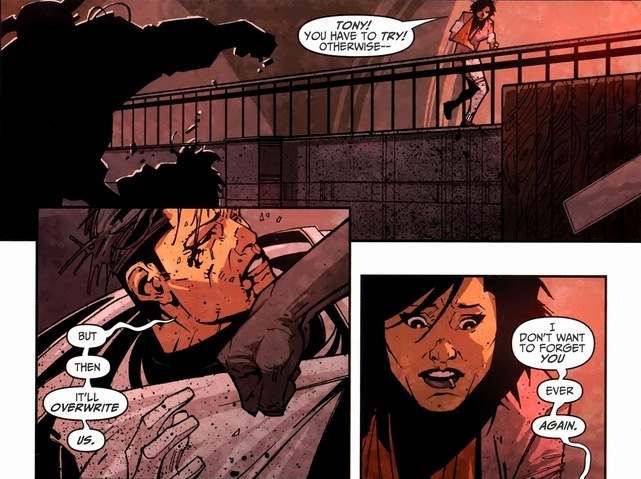 Y’see, someone has to train them and get them properly punching Spider-Man and the other do-gooders. 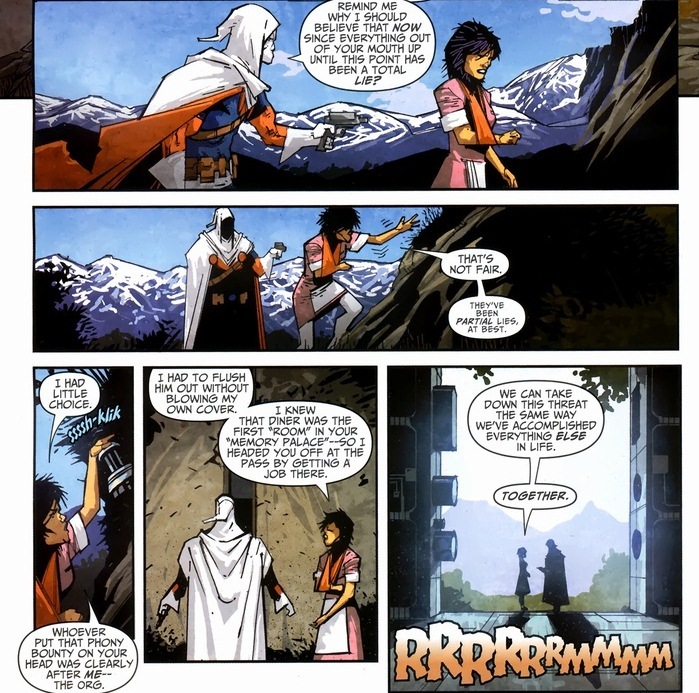 That’s where Taskmaster comes in. 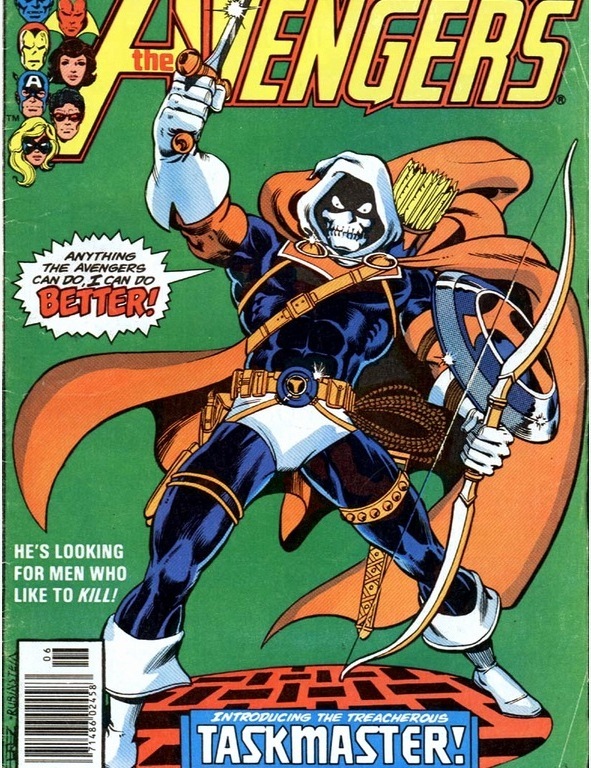 He first appeared in The Avengers #196, volume 1, written by David Micheline and George Perez in 1980. 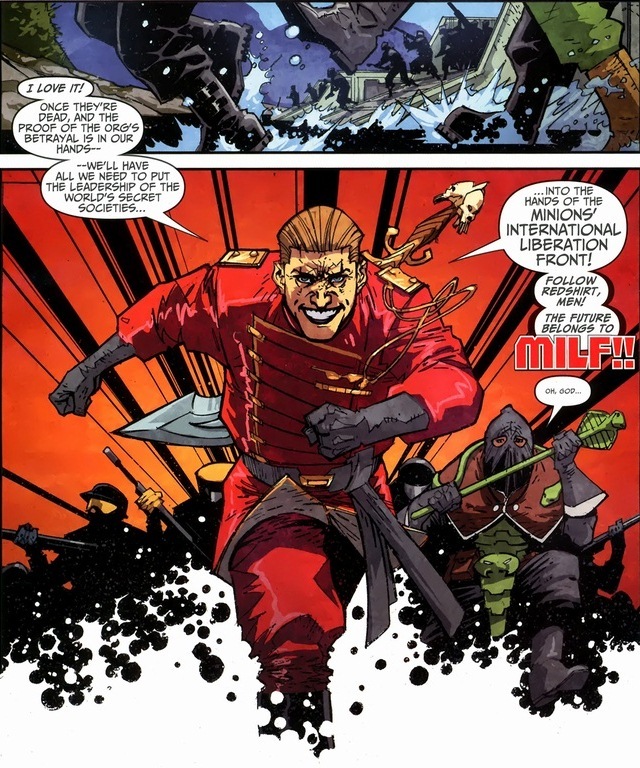 Easily one of the worst costumes in the Marvel universe, but also totally one of the most unique and interesting villains. I love the logical, yet cowardly retreat. 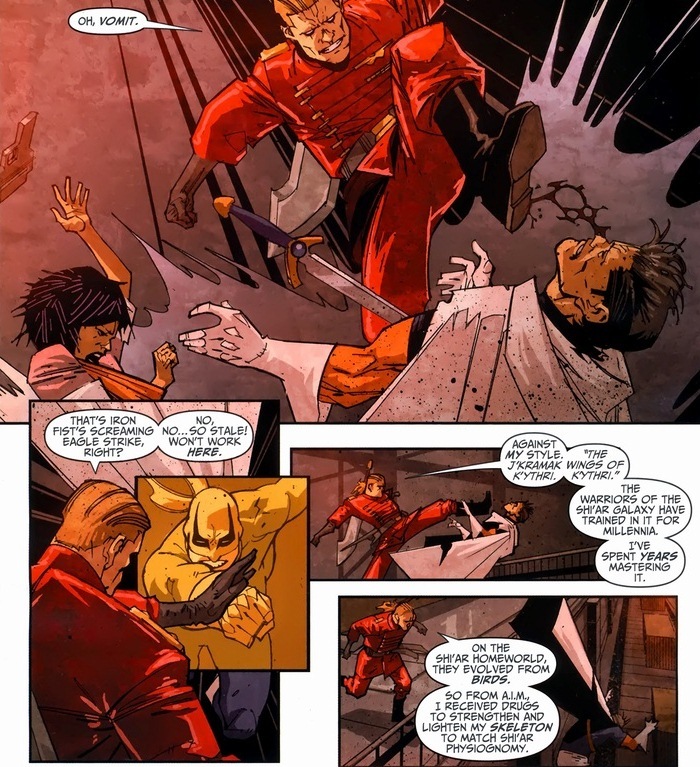 As the decades went by and Norman Osborn took command of the legion of superheroes and villains employed by the government, someone needed to pump these guys and gals into fightin’ shape. 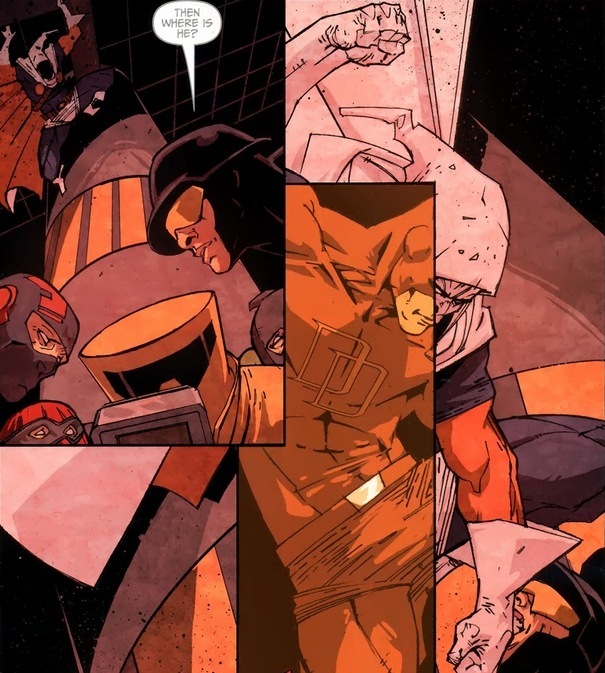 So Taskmaster became super important. 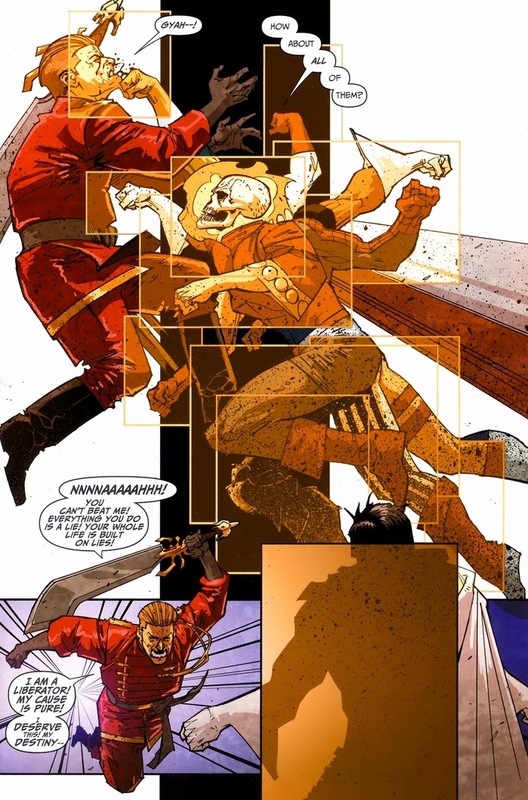 Until Osborn attacked Asgard, his reign collapsed, and Taskmaster was forced to go into hiding. 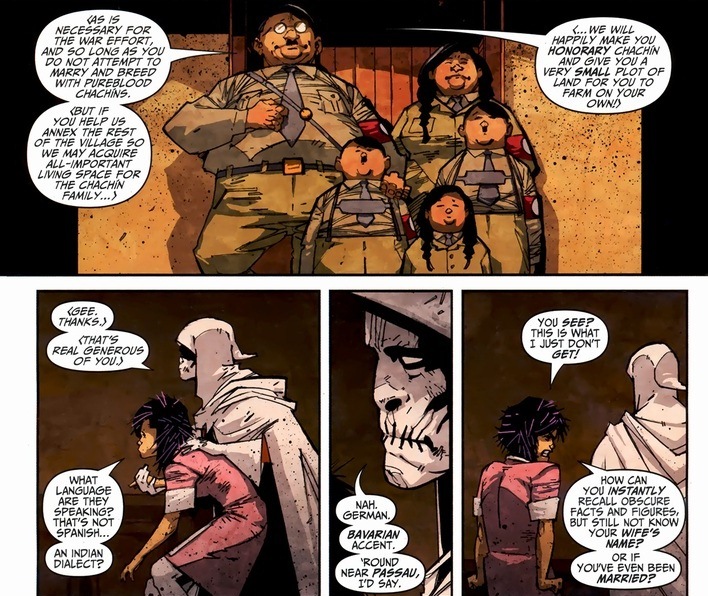 We pick up in Taskmaster #1-4, volume 2, written by Fred Van Lente and drawn by Jefté Palo. 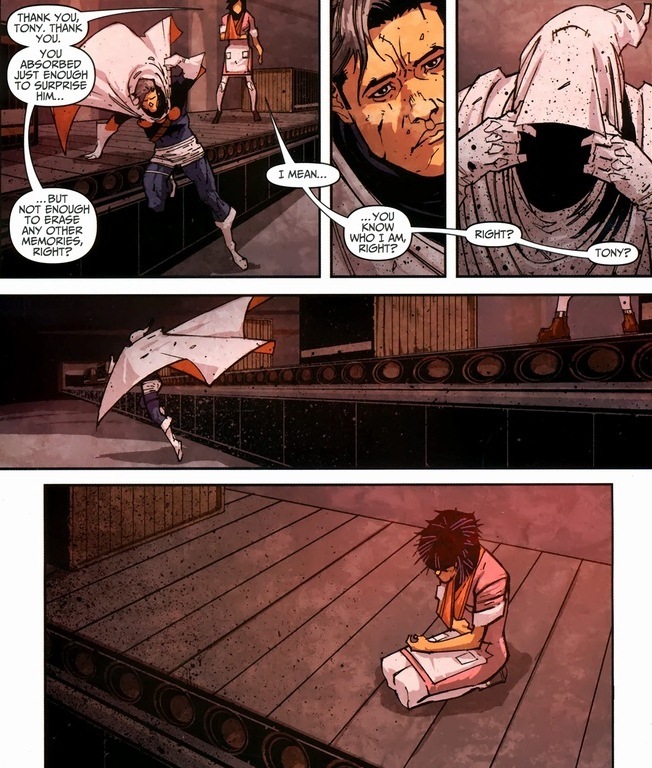 Turns out poor Taskmaster has some amnesia. Look, I’m not a scientist, but I’m pretty sure the human brain can only hold so much information. You try to photographic reflexively memorize a whole bunch of fighting styles and eventually stuff like names, faces, and birthdays will be forever lost. Probably. My theories tend to be right about a third of the time. 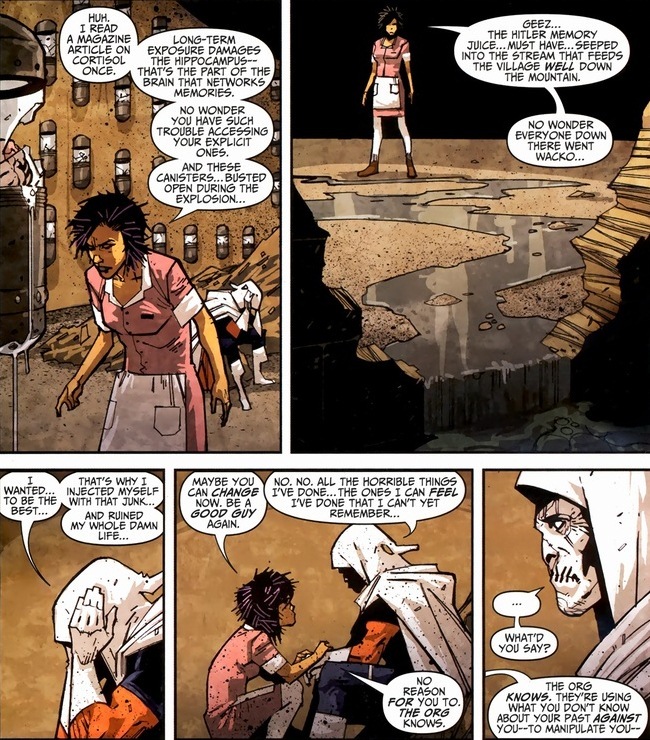 I know Taskmaster #3 explains all this far better than I ever can. Though he definitely has amnesia and he got it from his special powers. And this is where everything goes bad. 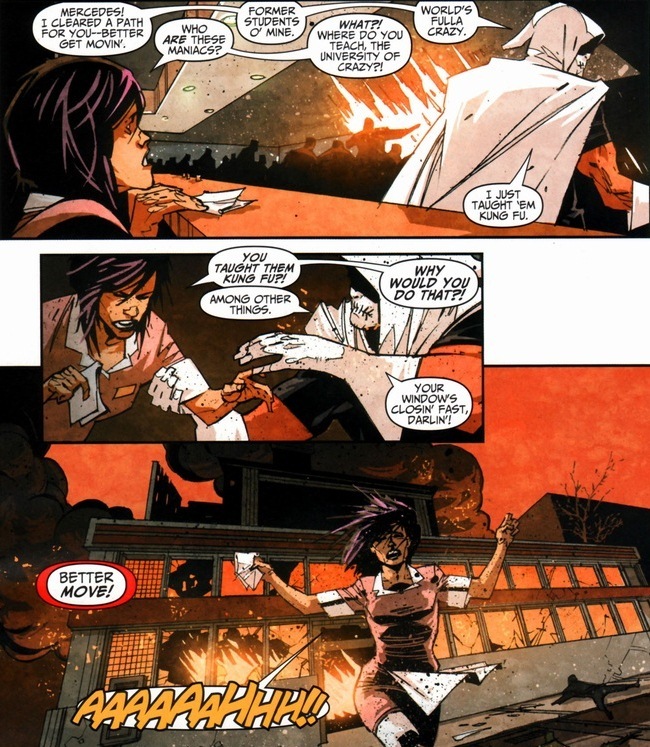 After all, this is a superhero comic. 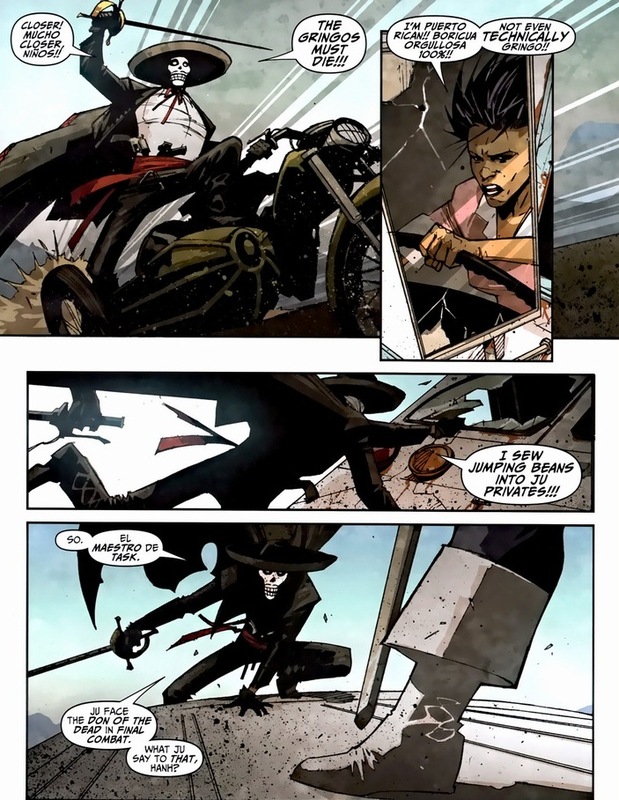 One of my favorite things about this comic is the neat way the Van Lente and Palo show his imitated skills during the combat scenes. Cool touch, right? A delightful comic! 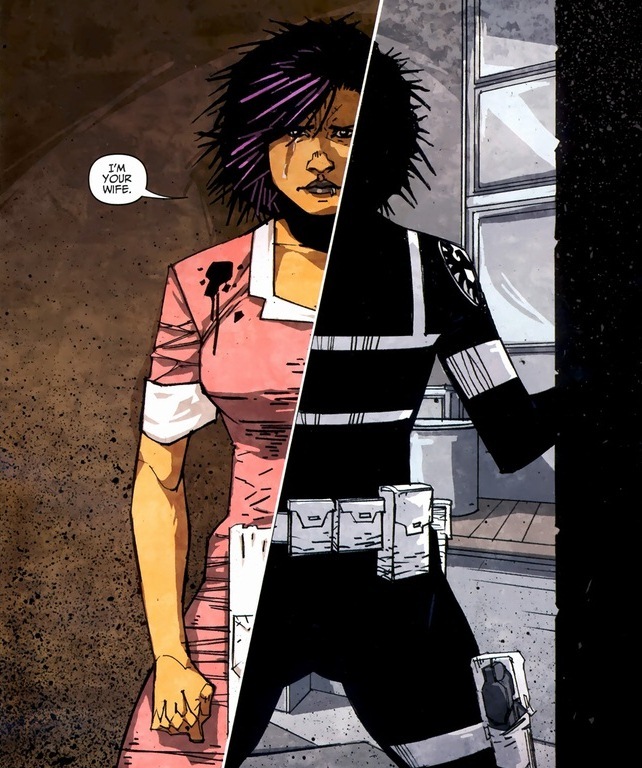 But now we have to get to the heart of the miniseries and the reason I chose to write an article about it. 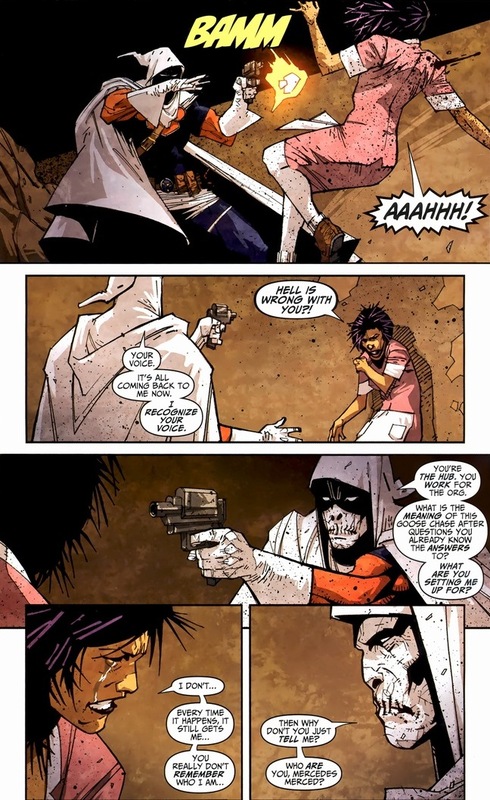 Taskmaster finds out some of his origin secrets. 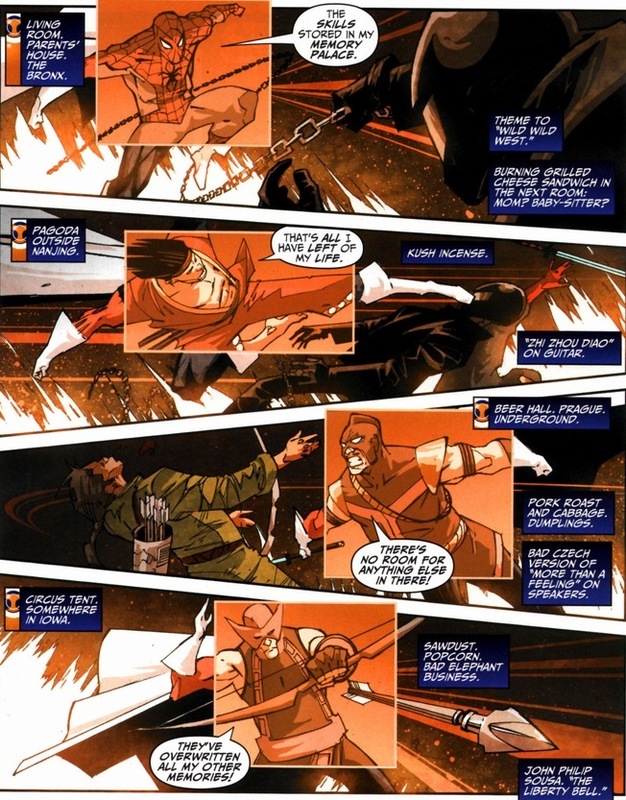 Back in the day, he injected himself with a Nazi serum. 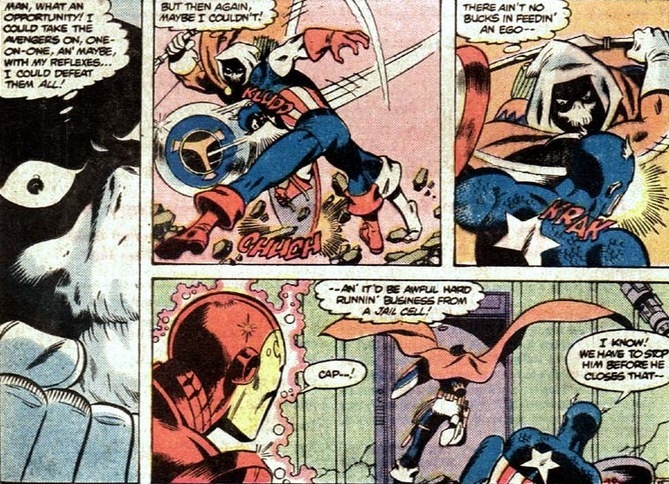 Thankfully, not the skin-burning one Red Skull used on himself. 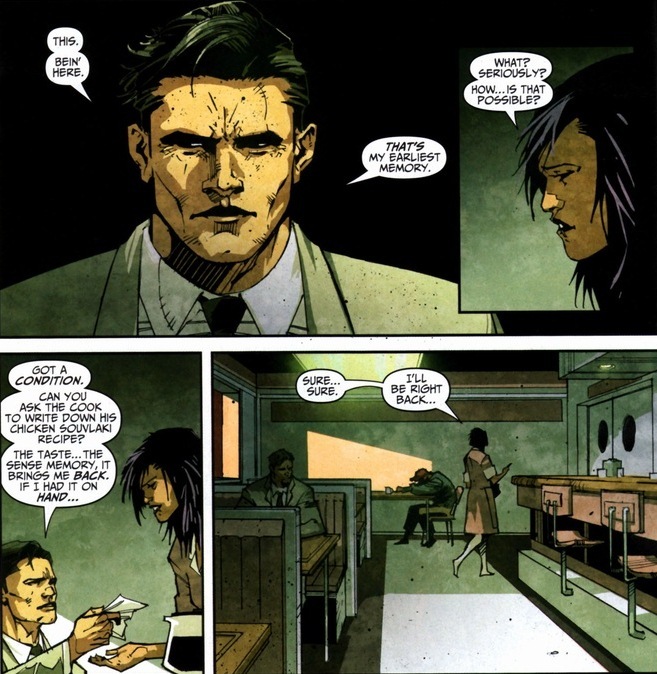 With his identity fully realized, only one thing left in a fantastic story formula. Plot twist! Isn’t that awesome? 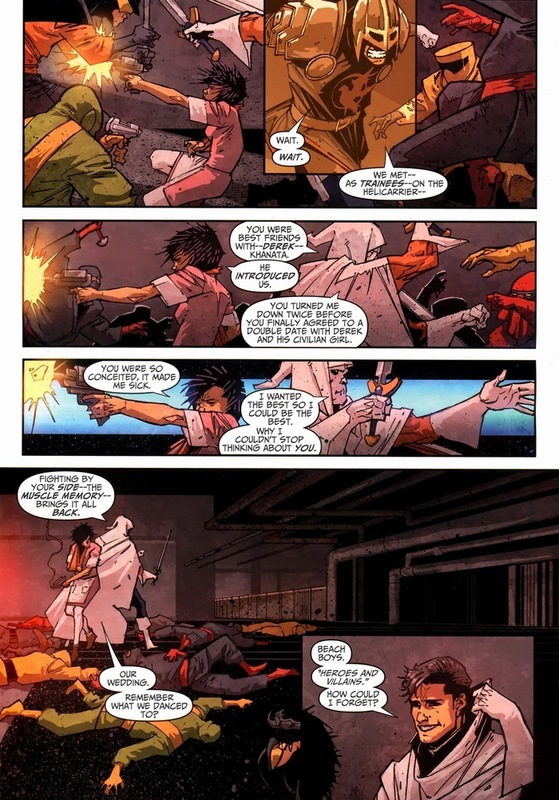 Also, further proof Taskmaster has zero control over his own life. Lots of tragic manipulation going on. 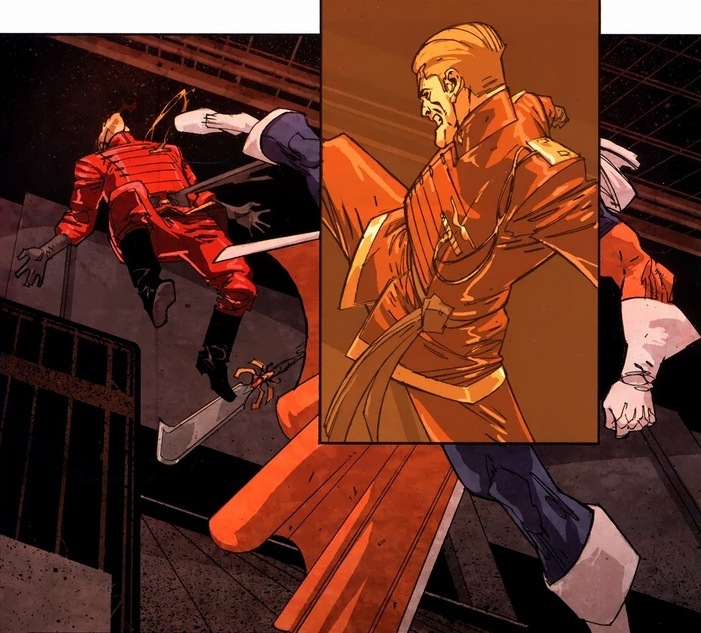 Frustrated that no matter how firm a grasp he makes on his future, it will always slip out of his slimy hand, Taskmaster makes a decision. 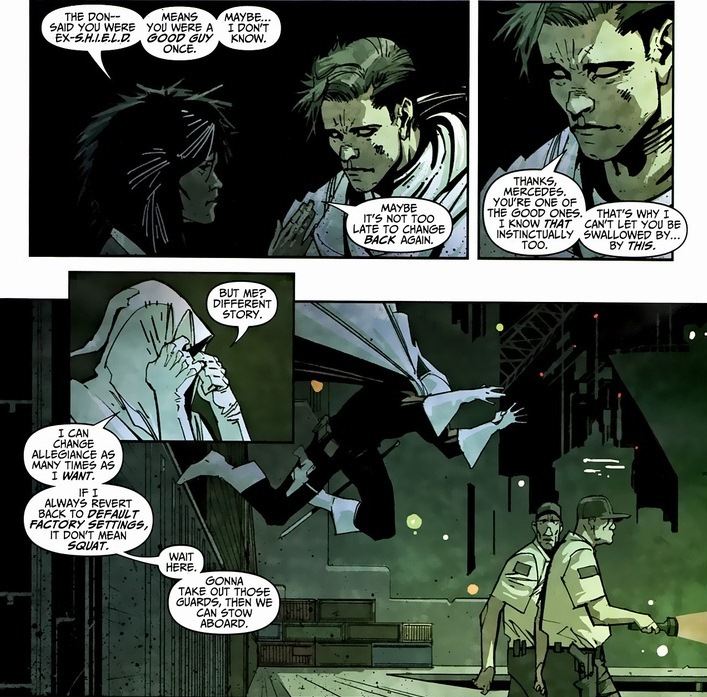 Time to go to a secret warehouse to arm up for a final stand against the Org and the battle for his life. Battle goes well. I mean, guy trains supervillains for a living. Though our story ain’t complete without the last boss kicking and punching our hero amid the littered bodies of bloodied henchmen. Either he’ll be killed by the bad guy or win the fight and lose all his memories again, including any knowledge of his wife/happiness. You know what happens next. Victory came with a price. 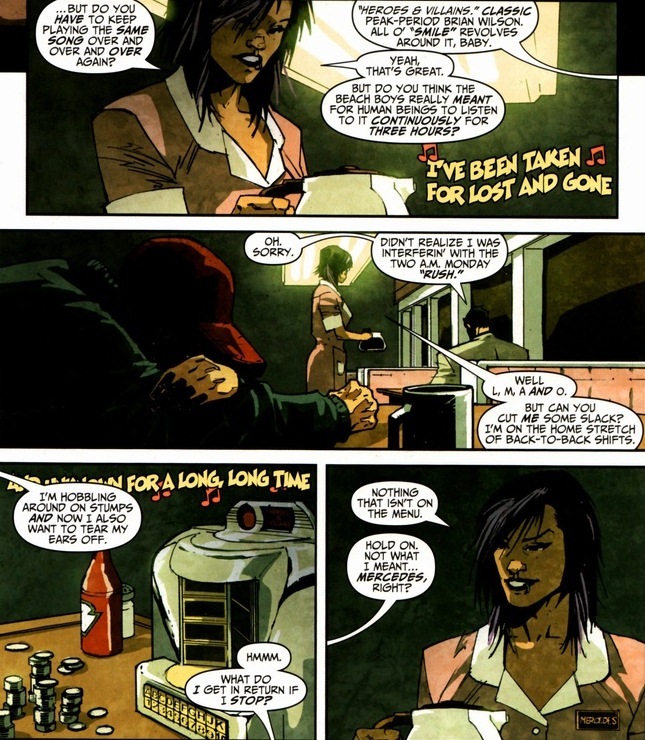 The epilogue of this story remains beautiful, emotional, and absolutely heartbreaking. And I’m not going to show it to you, I’m sorry. I wanted to, but it relies on facts and imagery from conversations and actions I didn’t touch on. Oh well. 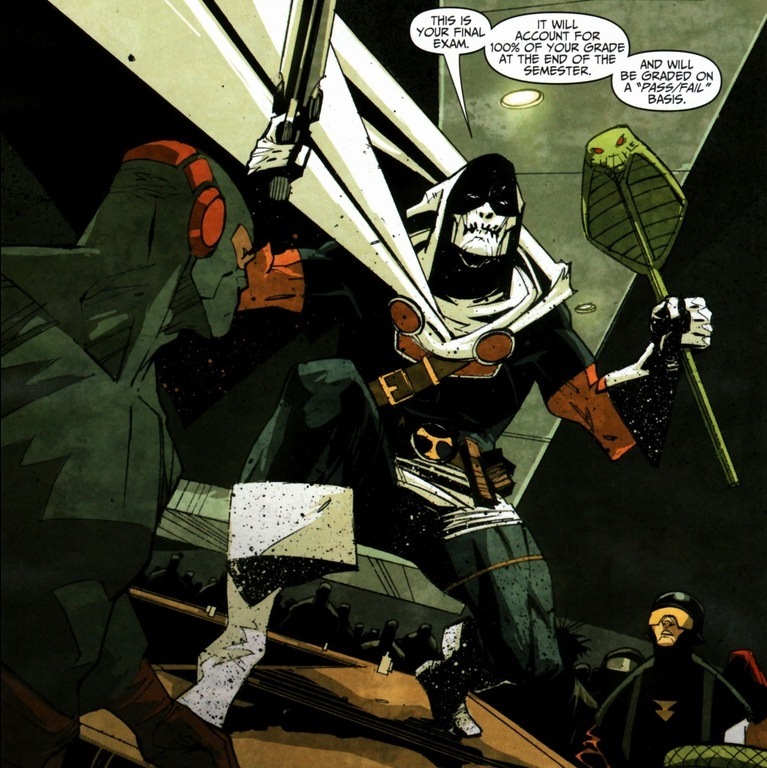 But now when Taskmaster shows up in comics you read, at least under that silly costume you can appreciate the threat he poses. 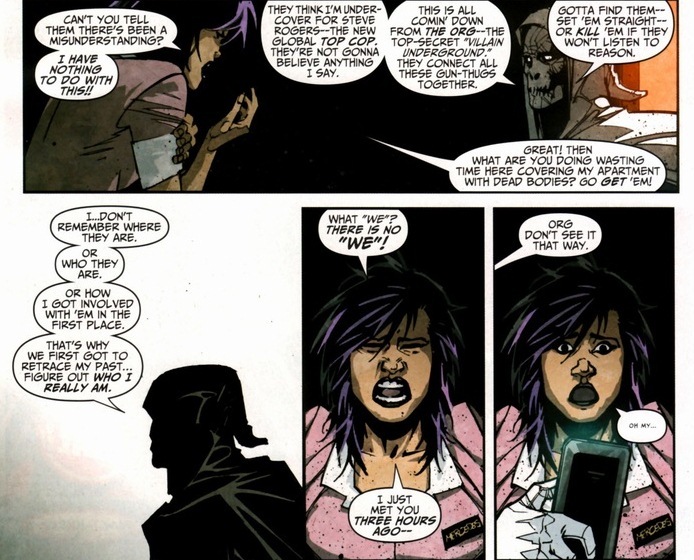 And that’s all a supervillain can ask for. 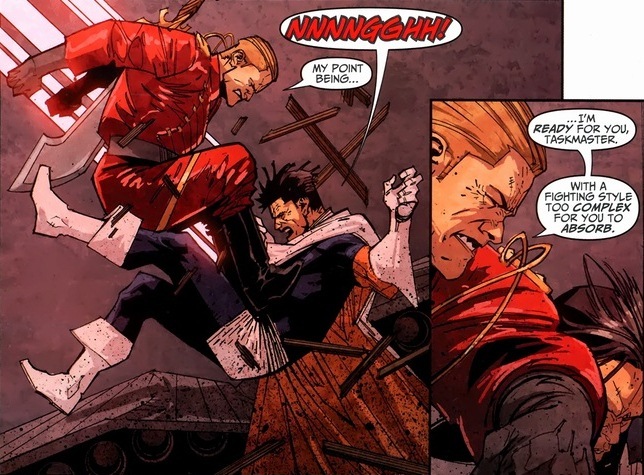 Thanks for this… Used to think this guy sucked but never looked into him (as you said, his costume stinks).